Don't let this opportunity pass you by. 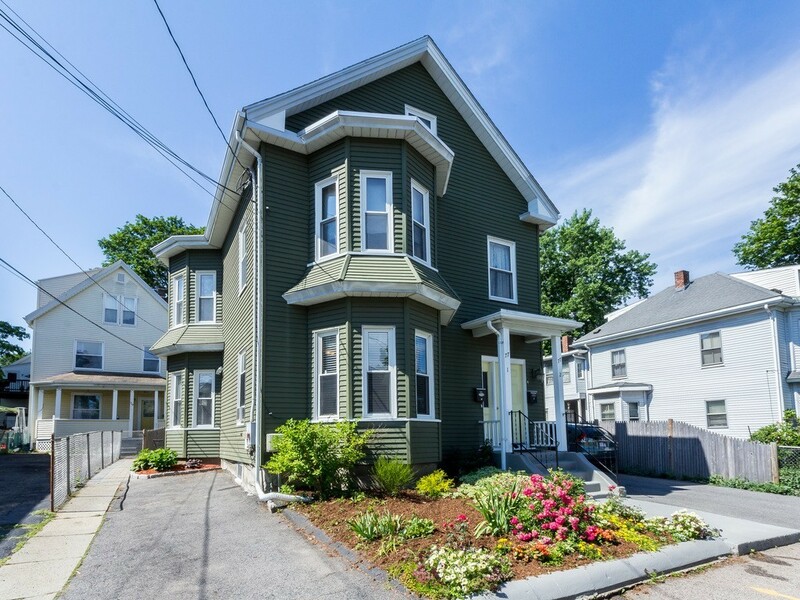 A beautiful and lovingly cared for 1st floor condominium in a desirable South Waltham location with a 91 Walk Score! This unit has tall ceilings, gleaming hardwood floors, beautiful crown molding, updated kitchen and baths - all awaiting your arrival home. A customized walk-in closet in the master bedroom is a dream come true. The private side patio provide the perfect retreat for your morning coffee or an afternoon cocktail. Many recent updates, including a new hot water heater in 2017 and a new gas furnace purchased in 2014. This well maintained condo offers the combination and convenience of city living with access to many restaurants, public transportation (x-bus and train) into Boston, bike trails, and a new playground close by and several grocery options, and the suburban appeal of being situated in a neighborhood a short distance from Moody St. Private laundry & storage in the basement and off st. parking for 2 cars as well.